This quick guide can help managers in charge of the BPM adoption to consolidate and structure their BPM services and internal processes. 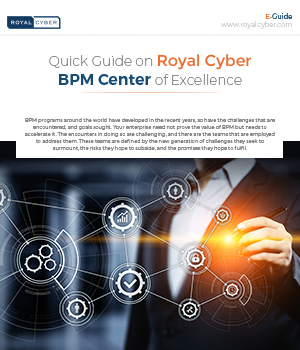 It is a starting point for the creation of a BPM Center of Excellence in any organization and it is also a benchmark for the continuous improvement of an existing one. It goes beyond the earlier proposed set of BPM services by grouping them and positioning them in a compatibility model.